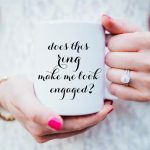 I absolutely love the summer wedding season – getting dressed up, seeing lovely friends, celebrating gorgeous couples, wedding everything obviously – but one thing that I always find a bit stressful is finding the perfect gift. That’s probably because I usually go off-registry, though. I mean, I get that they’re useful, but I always want people to know I’ve actually taken the time to think about and choose the perfect gift for them, and not just ticked a box on a list. That’s why Etsy is such a brilliant resource for finding the perfect, cool, unique wedding gift. 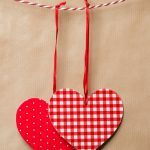 It’s full of beautiful handmade presents you would never have thought of otherwise, lovingly created – many personalised. Whatever your budget, you’re sure to find a creative wedding gift that suits the couple you’re buying for. 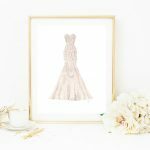 In fact, you could get lost browsing there for HOURS, so to save you some time, I’ve picked out 20 of my personal favourite Etsy wedding gifts, all sold in the UK. 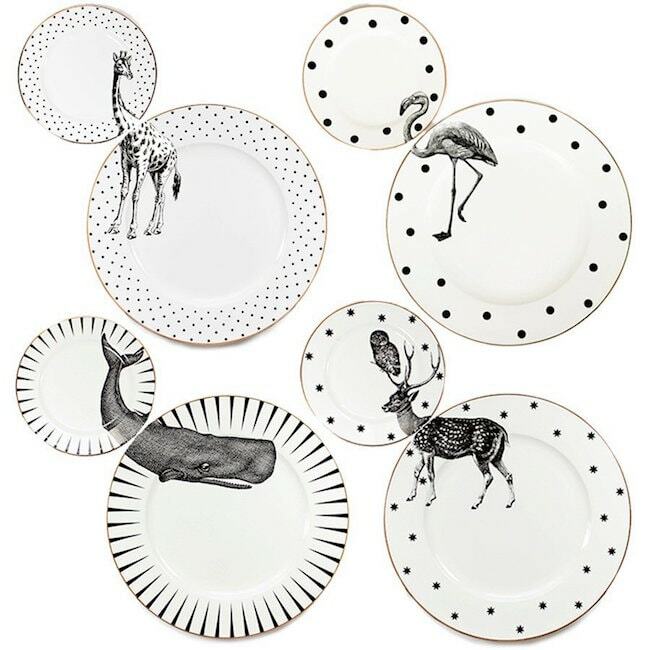 I’ve had my eye on these gorgeous animal plates by Yvonne Ellen for a while – they’re so quirky and stylish! A set of four matching dinner and side plates makes a beautifully unique wedding gift. Nothing more romantic than curling up with your sweetie for Netflix and chill, and this personalised wool blanket throw is perfect for a night on the couch! 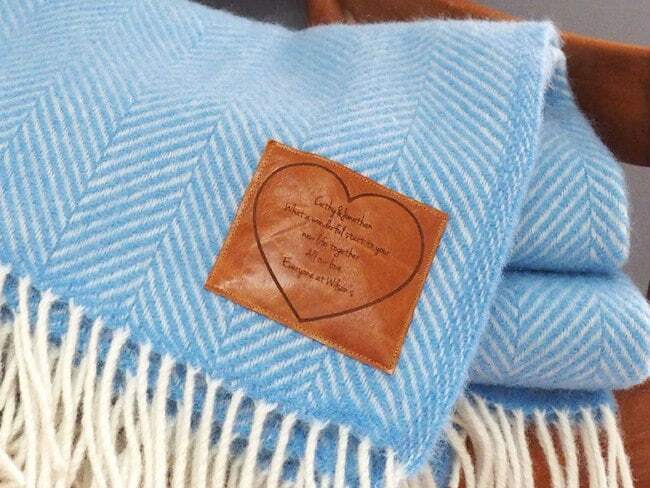 It has a leather patch that you can have customised with a message – such a subtle but special touch! 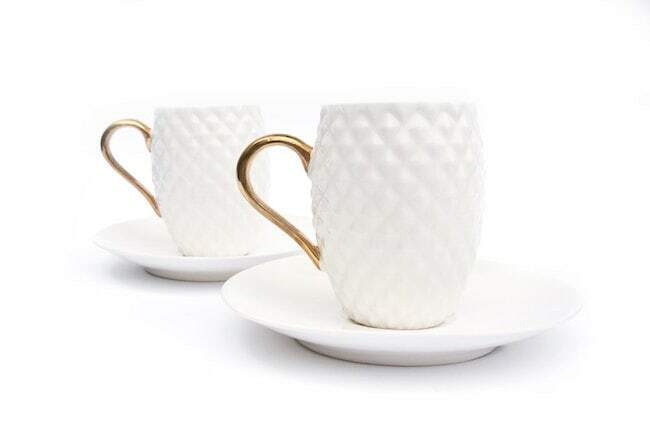 Kina Ceramics have a beautiful range of quirky homeware, but these elegant pineapple espresso cups are my absolute faves. Perfect for sharing a morning coffee together! Custom artwork is always a lovely gift, and I absolutely adore artist Nora Wright’s style. 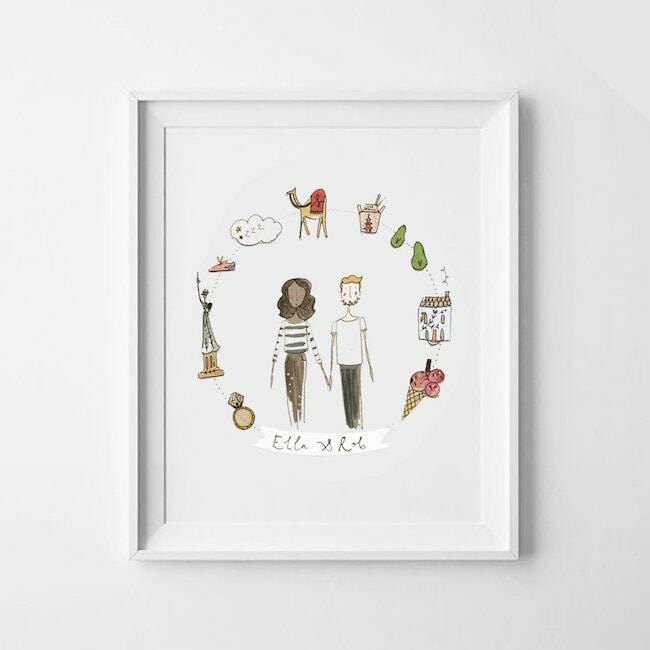 The ‘Story of Us’ portrait includes the couple, a banner with their names or date, and the cutest little illustrations of things they love or that are special to them. This is sure to be treasured for years to come. OMG is this not the best. thing. ever? 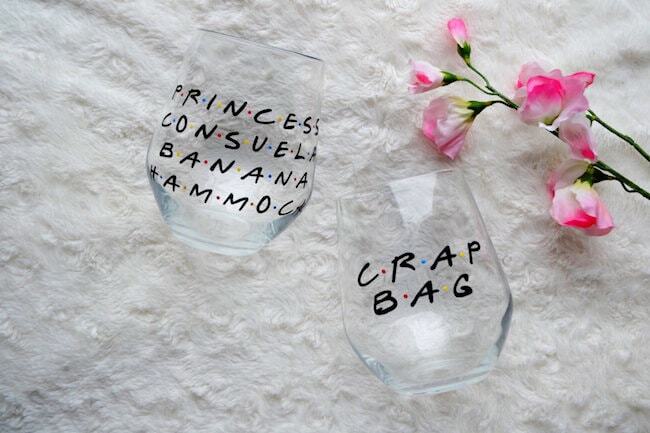 This is pretty much the ultimate wedding gift for a Friends fan like me – the Princess Consuela/Crap Bag episode is a classic and this Phoebe and Mike glasses set captures the fun perfectly! Glam and eco-friendly! 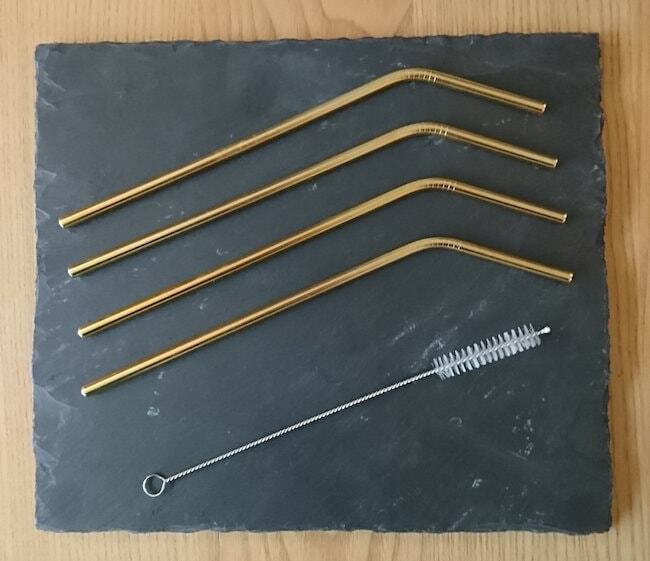 Reusable straws make a great gift, and these gold plated cocktail straws are a super fancy option. 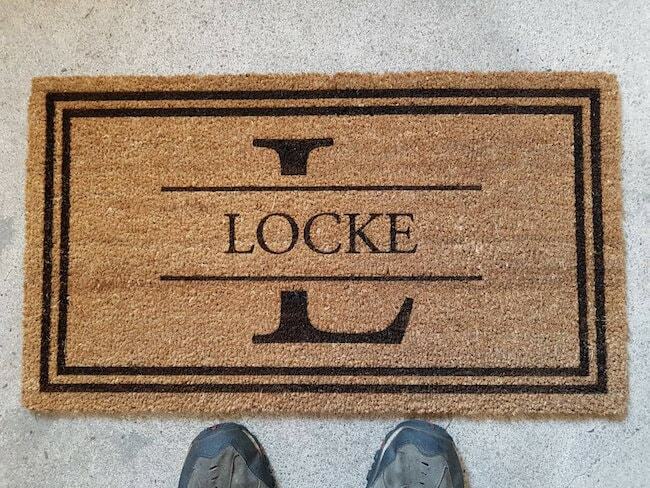 The kind of thing you would never buy yourself, but will enjoy having – which is of course, what makes a great gift. 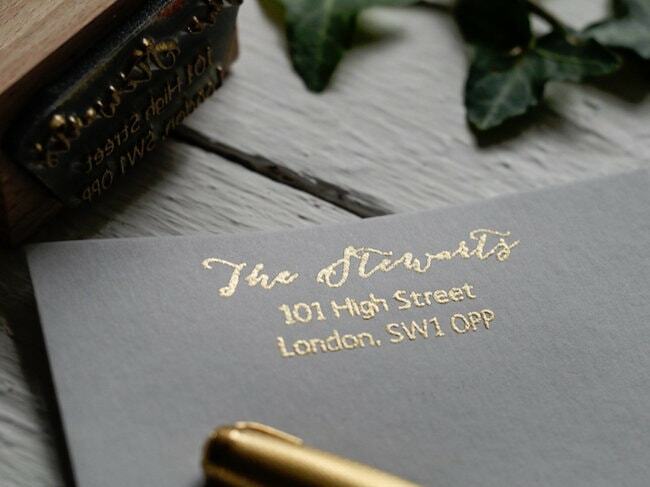 If the newlyweds are moving into a new home together, a custom address stamp is a lovely, old fashioned sort of gift. This one includes pretty calligraphy – a paper-loving bride and groom will love using it! 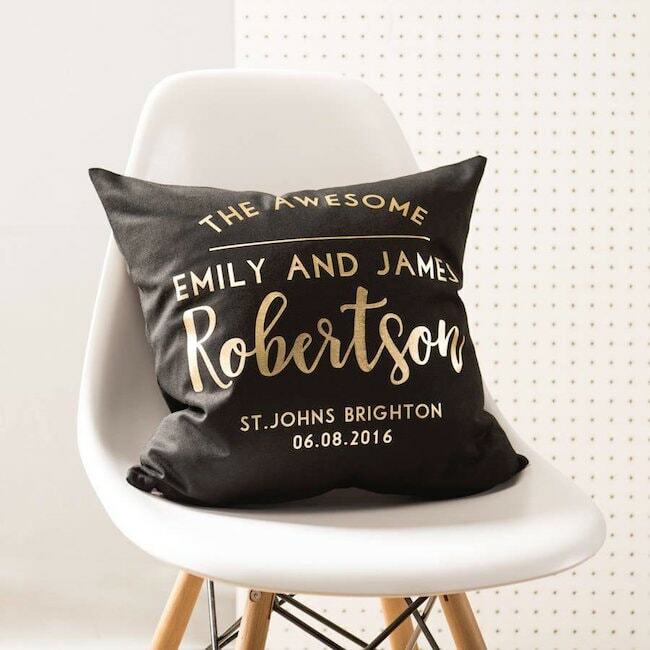 Custom cushions are another lovely personalised gift, and I really like these black and gold ones. 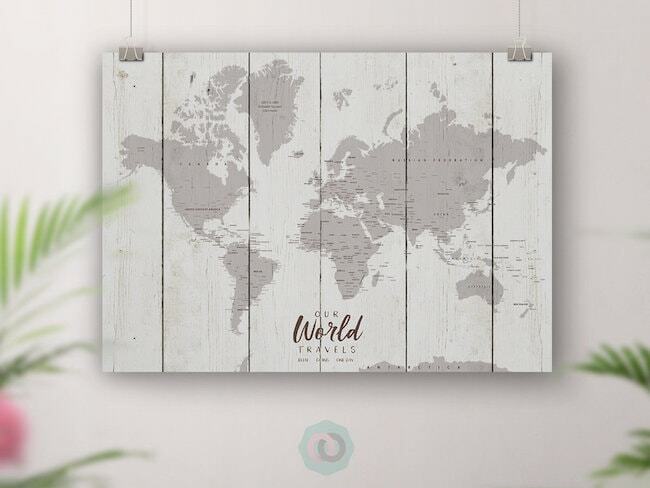 This would make a great addition to the newlyweds’ lounge or bedroom! 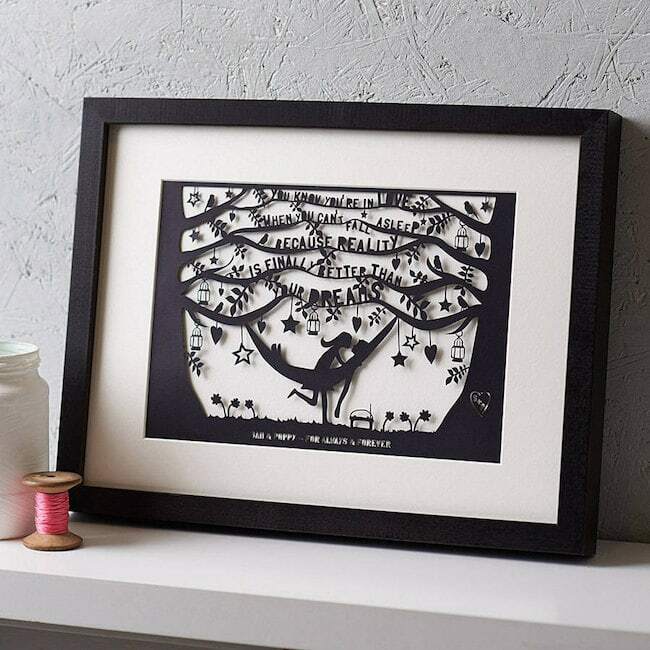 Here’s another lovely custom artwork option, this time a whimsical papercut featuring the couple’s names and the quote: ‘You know you’re in love when you can’t fall asleep because reality is finally better than your dreams’. It can take a lot of thought to come up with the perfect first dance. 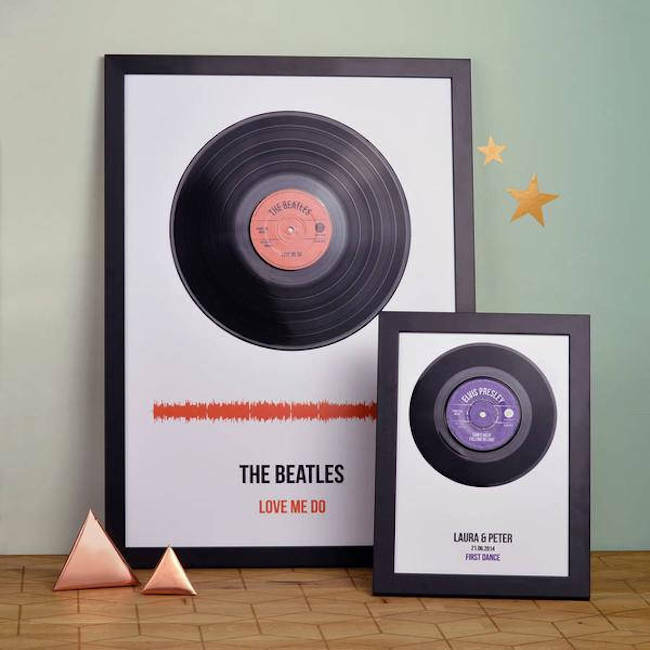 This is a special way to help the couple remember it, with a vinyl record first dance print that would look great on their walls (and let’s be honest, make them look just a little bit like a rockstar with a hit record!). Each features a real vinyl record with a personalised label, as well as the actual sound wave of your chosen song. A great gift for music lovers! 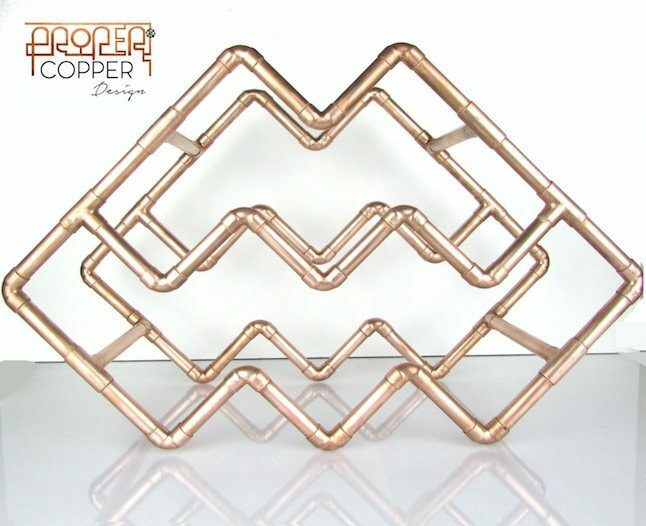 This handmade copper wine rack is a great little piece of industrial-inspired design. For a couple who love their wine and have modern decor in their home, it couldn’t be more perfect! 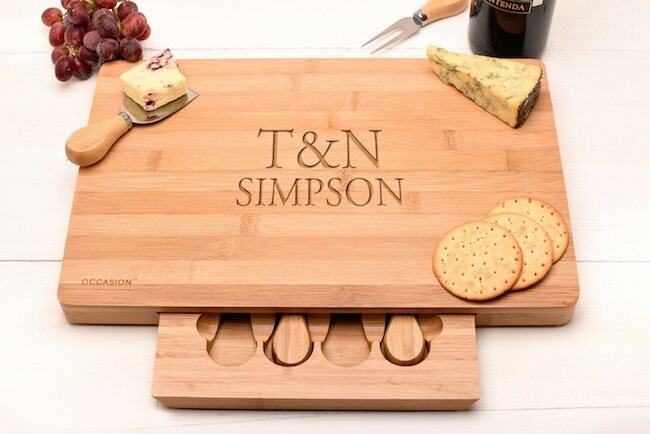 For the couple who is meant to brie, a cheese board is a great wedding gift idea. Add in customisation and it’s an extra special one! Terrariums are a great wedding gift for the home, especially since they don’t require a lot of maintenance. 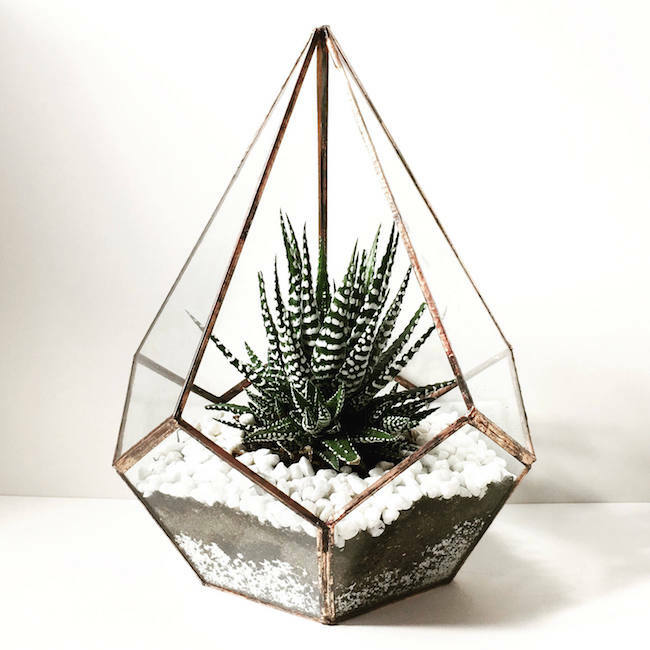 This gorgeous handmade terrarium can also be ordered with a terrarium plant kit, so the couple don’t have to find their own. A couple’s wedding album is of course their most precious memento from their wedding day, but there are often many other tangible 3D reminders that they want to keep – a letter, a swatch of lace, a garter, a something blue. 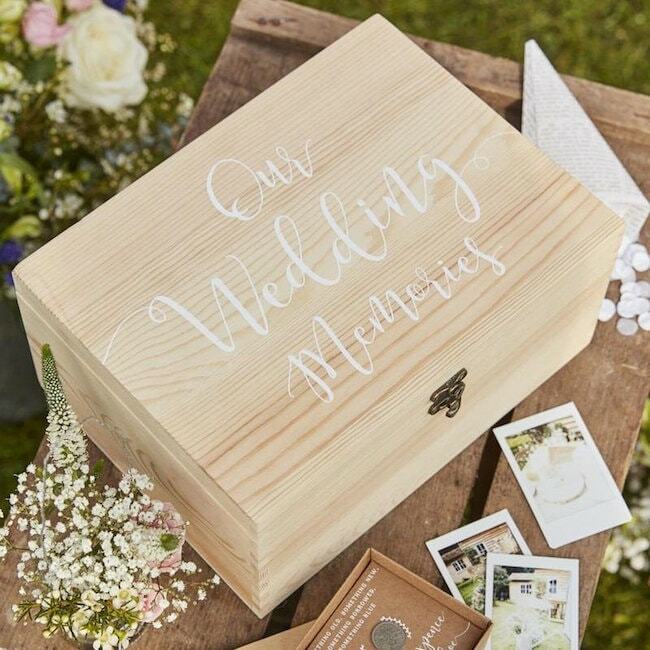 This wooden memory box is super pretty and will allow all those lovely memories to be stored in one place. Who doesn’t love a picnic? 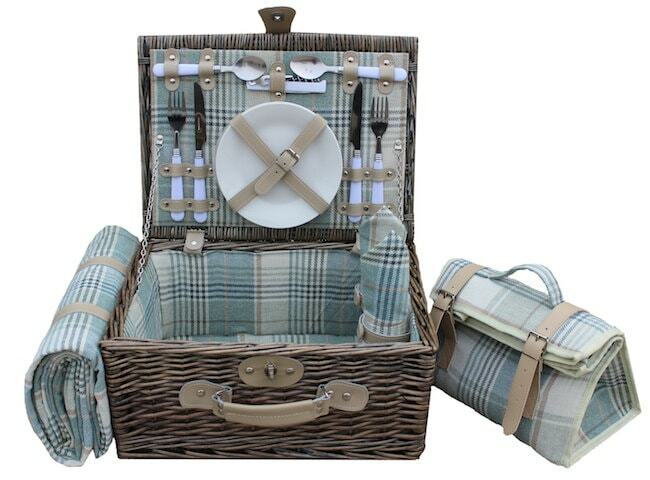 There’s nothing more summery than giving a couple this sweet traditional picnic set for two as their wedding gift – just add food and you have the perfect date! 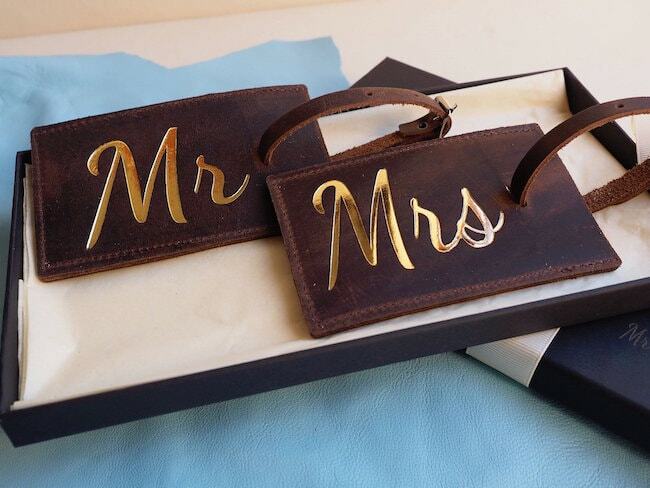 For the couple who love to travel, these Mr & Mrs leather luggage tags are a great way to personalise their suitcases and celebrate their union. The couple that spoons together, stays together! 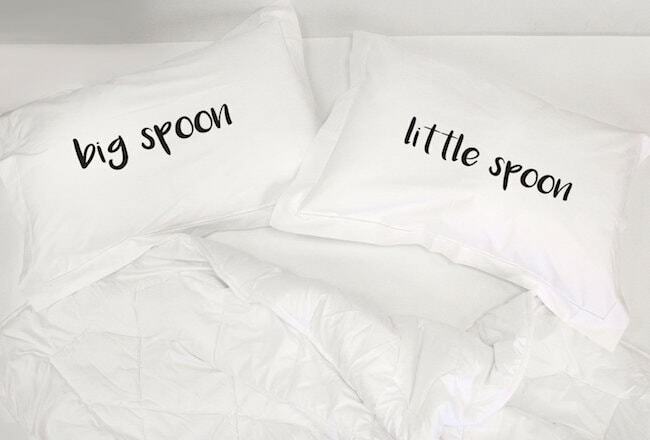 This is such a cute little gift – his and hers pillowcases with ‘big spoon’ and ‘little spoon’ on them. Aww! One of my favourite gifts that I’ve given in the past is a set of wines for various anniversaries (say 1, 5 and 10). 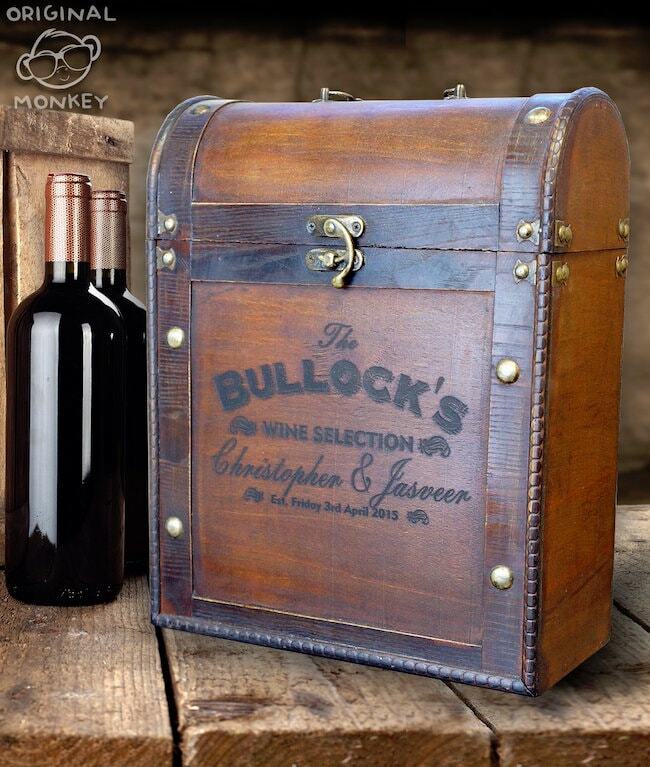 This personalised wine box takes it to the next level and makes for beautiful presentation. 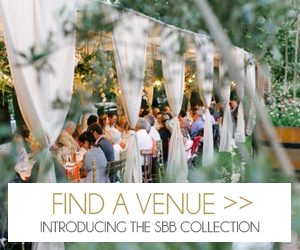 Alternatively, fill it with bottles from their winery wedding venue, from a place that’s special to them, or with the wine served at the reception. *This post was written in partnership with Etsy. All opinions are our own and are not endorsed by Etsy or their affiliates.